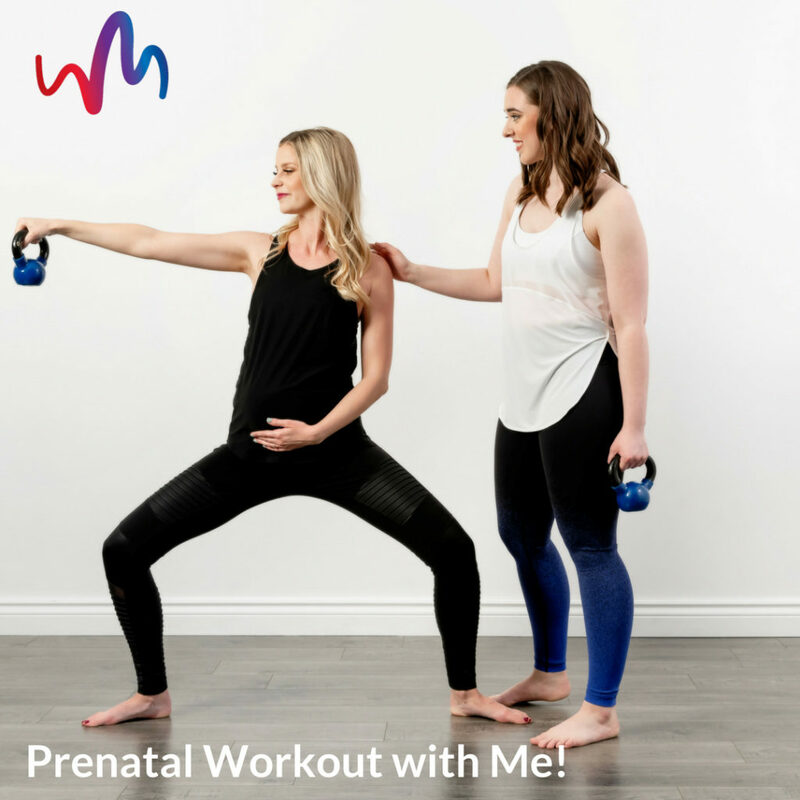 Prenatal Workout with Me Special! Interested in trying out a Prenatal Workout with Me class? Our fun and non-intimidating prenatal classes offer the best of both worlds: train in a group, under the guidance of an experienced trainer, along with the company of fellow expecting moms. We train in many different ways: low weights, Kettle bell, resistance training, circuits, and much more. Share laughs, stories and a great workout. Invest in yourself during your pregnancy and join our family community. Suitable for all trimesters and fitness levels. This week only, the first 5 students to use the code ‘Prenatal’ will get to try out our Tuesday November 27th 6:00 pm Prenatal Workout with Me class for FREE.